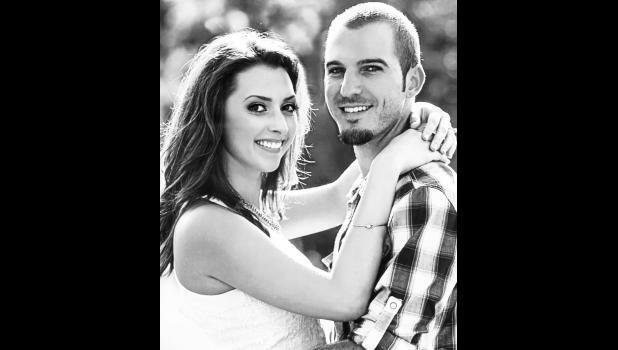 Brandon Michael Ott and Ashley Nicole Martin are happy to announce their engagement. Brandon is a 2008 graduate of Holton High School and a 2014 graduate of American International University with a bachelor’s degree in business administration entrepreneurship. Ashley is a 2011 graduate of Washburn Rural High School in Topeka and has attended classes at Washburn University for finance. The parents of the couple are Kevin and Tina Alford of Mayetta, the late Brent Ott and Ron and Tina Martin of Topeka. Brandon’s grandparents are Billy and Betty Ott of Topeka, Jack and Charlene Shelton of Topeka and Marvin Cloe of Colby. Ashley’s grandparents are Chuck and Kathy Norris of Mayetta, Mary Luckeroth of Holton and the late Decla and Henry Martin of Guymon, Okla. The couple will be wed on Oct. 24 at the Governor’s Row House in Topeka.